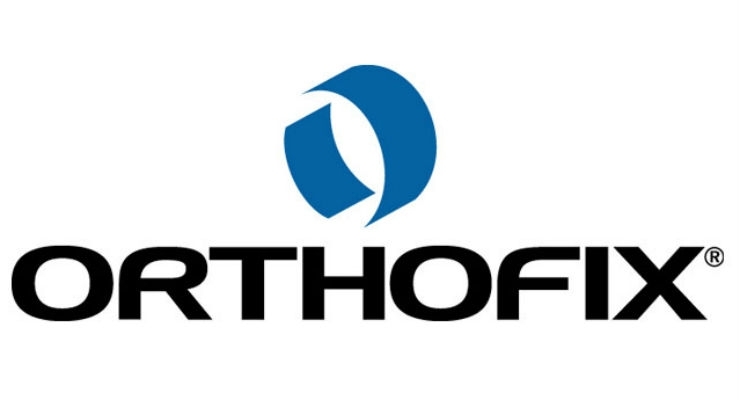 Orthofix Medical (OFIX) announced the full two-year outcomes from its U.S. Investigational Device Exemption study of the M6-C artificial cervical disc. Currently, the most common form of surgery for treating cervical degenerative disc disease is an anterior cervical discectomy and fusion (ACDF). More than 200,000 cervical procedures are performed each year to relieve compression on the spinal cord or nerve roots. Spinal fusion surgery creates a solid union between two or more vertebrae to help strengthen the spine and alleviate chronic neck pain. There are several types of spinal fusion surgery, as well as varied instrumentation used to secure the fusion. The data demonstrates that patients treated with the M6-C artificial cervical disc had significant improvements in neck and arm pain, function and quality of life scores. Additionally, these patients had a significant difference in the reduction of pain and opioid medications use when compared to anterior cervical discectomy and fusion patients. At 24 months, patients in the ACDF group who were still using pain medications had a seven times higher rate of opioid use than those in the M6-C disc group. A prospective, non-randomized, concurrently controlled clinical trial, the M6-C IDE study was conducted at 23 sites in the United States with an average patient age of 44 years. The study evaluated the safety and effectiveness of the M6-C artificial cervical disc compared to ACDF for the treatment of single level symptomatic cervical radiculopathy with or without cord compression. The overall success rate for the protocol-specified primary endpoint for the M6-C disc patients was 86.8 percent at 24 months and 79.3 percent in the control group. This data statistically demonstrates that cervical disc replacement with the M6-C disc is not inferior to treatment with ACDF. Secondary outcomes at 24 months include: Patients who received the M6-C disc demonstrated statistically significant improvement in the Neck Disability Index as measured at week six and months three, six, 12 and 24. Meaningful clinical improvement was seen in the following pain scores: 91.2 percent of patients who received the M6-C disc reported an improvement in neck pain compared to 77.9 percent in patients who underwent the ACDF procedure. 90.5 percent of the M6-C patients reported improvement in arm pain scores compared to 79.9 percent in ACDF patients. Prior to surgery, 80.6 percent of the M6-C disc patients and 85.7 percent of the ACDF patients were taking some type of pain medication for the treatment of their cervical spine condition. At 24 months, the rate of M6-C patients who were still taking some type of pain medication dropped to 14.0 percent compared to 38.2 percent of the ACDF patients. Of these, there was a seven times higher rate of opioid use with the ACDF patients than with patients who received the M6-C disc. There was a statistically significant difference in the average mean surgery time – 74.5 minutes for patients receiving the M6-C disc versus 120.2 minutes for those patients having the ACDF procedure. In addition, there was a statistically significant difference in the mean length of hospital stay – 0.61 days for the M6-C patients versus 1.10 days for ACDF patients. Subsequent surgery at the treated level was needed in 4.8 percent of the ACDF patients compared to 1.9 percent of the M6-C disc patients. There were no device migrations reported in the study. Overall patients receiving the M6-C disc reported a 92-percent satisfaction rate with the surgery, and 93 percent said they would have the surgery again. There were 3.8 percent serious adverse events related to the device or procedure in the M6-C disc group versus 6.1 percent in the ACDF group. The M6-C disc received FDA approval in February 2019 based on the results of this study. To read timely stories similar to this, along with money making trade ideas, sign up for a membership to Stockwinners. This article does not constitute investment advice. 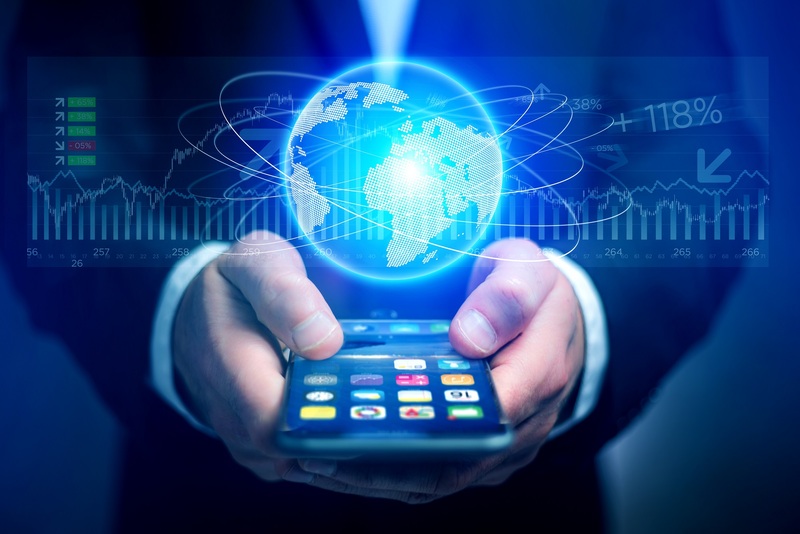 Each reader is encouraged to consult with his or her individual financial professional and any action a reader takes as a result of information presented here is his or her own responsibility. To read timely stories similar to this, along with money making trade ideas, sign up for a membership to Stockwinners. Stockwinners offer stock picks, option picks, daily stock upgrades, stock downgrades, and earnings.